If you are a small business owner, particularly one who markets to a local audience, there are several things you can do to really boost website conversions and sales. The instinct of an entrepreneur is to DIY whenever possible and to weigh the cost savings vs the time spent to implement strategies. Is it worth learning SEO vs hiring a professional, for example. That’s up to each individual business owner. If you’re an established business, present in your market, I would bet the answer is easily “go hire someone”. But, if you are a start up without a lot of capitol, it’s time to roll up your sleeves and get busy getting reviews. A great reputation is the most robust marketing assets an organization has to influence new customers to buy from them. 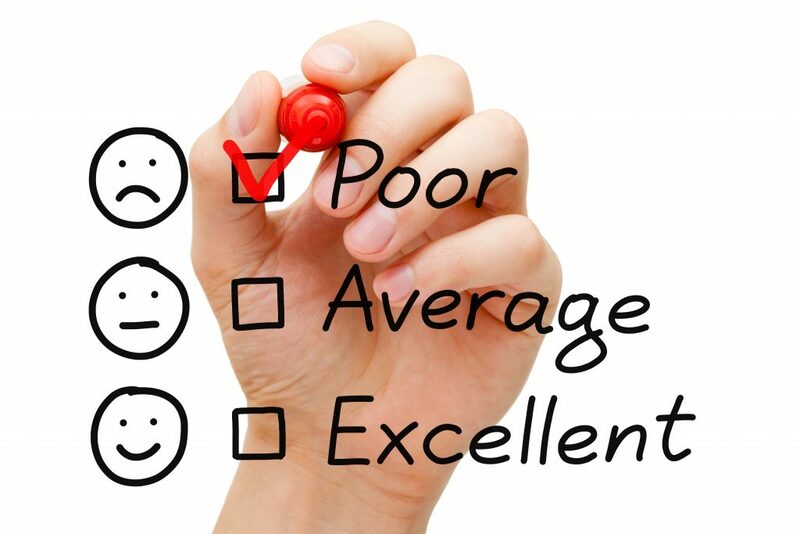 The “social proof” contained in reviews and star ratings assist customers in short-cutting their research and making decisions quickly and with more confidence than ever before. 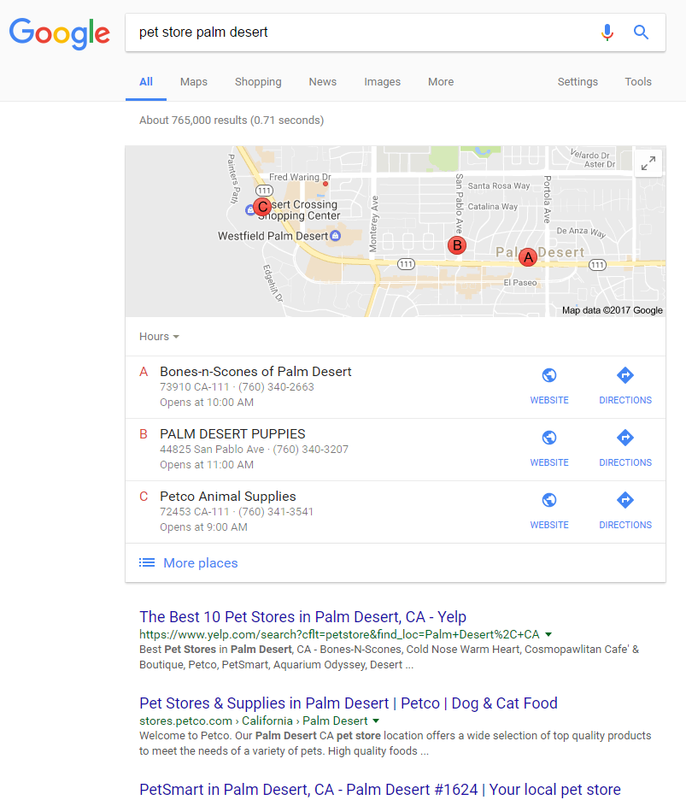 Claim Your Business – If you’ve been in business for even a small amount of time, it’s likely that Google generated a page for your business. Here’s how to CLAIM IT. Don’t Skimp – Fill out as much as possible and create as much unique content as possible. Take advantage of the “About” section and make sure you add your website link. Add 10 Photos – Most of your competitors do next to nothing when it comes to adding photos to Google My Business and Yelp. You’ll notice, in “insights”, that your photos get tons of views. These views convert into calls. The more the better, but start with ten and schedule and additional 2 or 3 every week. Remember, most of your competition is not spending a lot of time optimizing their Google properties. As you can see in the screen capture above, nobody has a single review. This is a huge opportunity for a start up to surpass businesses that have been there for a while. That said, most local businesses rarely have more than 10-15 reviews on Google. Again, obsess a little! Get after it and you’ll soon find your business on page one above the fold. “But I hate Yelp!” Like it or not, nearly all local business owner have a page on Yelp.com. With over 140 million unique users each month, Yelp is one of the premiere marketing spaces on the net, competing with the likes of Facebook and Google. 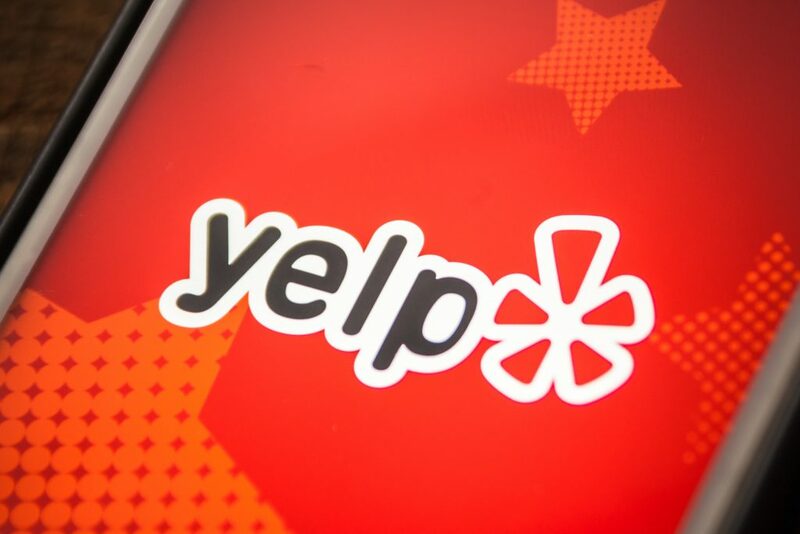 According to a Nielsen study, Yelp is really good at driving sales too – 4 out of 5 Yelp users stated that they go to Yelp when ready to spend cash and 36% of Yelpers will visit a business within a day of researching it. Still hate Yelp? The digital world will never replace eye contact and a hand shake. When a customer commits in this way, the odds of them following through go through the roof. 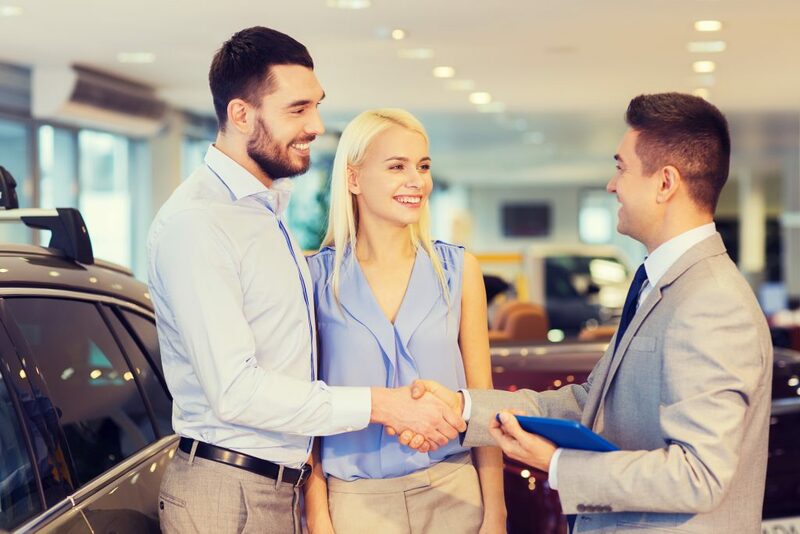 For example a vehicle sales person may spend hours assisting a customer in picking out the right car or truck for their family. They get acquainted with one another throughout the day, talk about their home towns, their kids, and so on. A friendship is built in a short time. Soliciting reviews through email is a bit less effective. But, in cases where you do not have much face time with a customer, email may be your only option. Send the email from someone they worked with. Write the email as a personal request from that same person. Make it a part of a Thank You email. 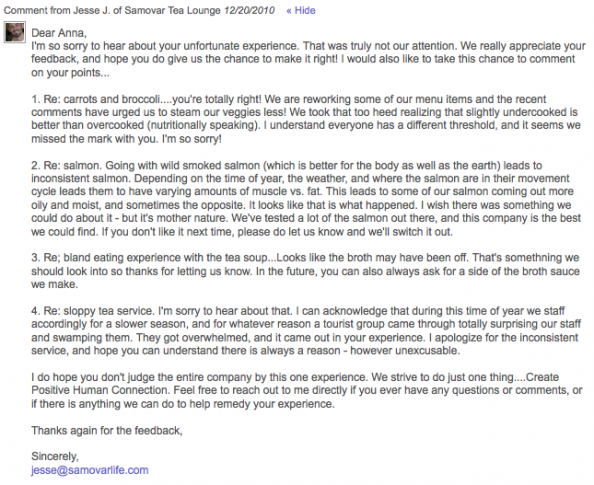 In fact, the review request should be AFTER you stated your appreciation for their business. Adding citation sites or directory sites to your review profile is valuable because it allows your customers to use the platform of their choice. 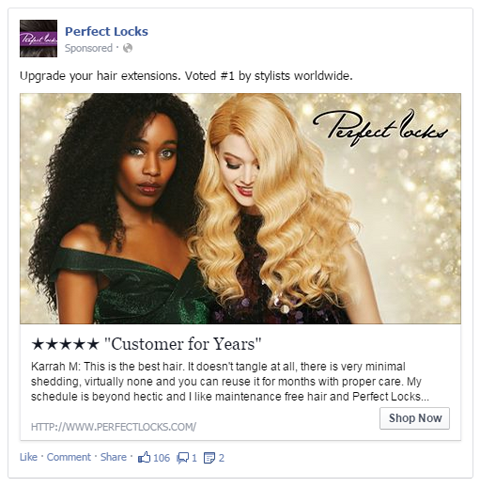 This is great for the customer and for your business. Review diversity is great for the search engines and these platforms provide valuable backlinks as well. Once your Yelp and Google My Business profiles are sufficiently optimized, you can even start soliciting reviews directly to YellowPages.com and so on. If you have any questions or input, please share in the comment section below. If you’d like Operation Web to help you get more lead and customers, fill out this form and we’ll contact you soon.